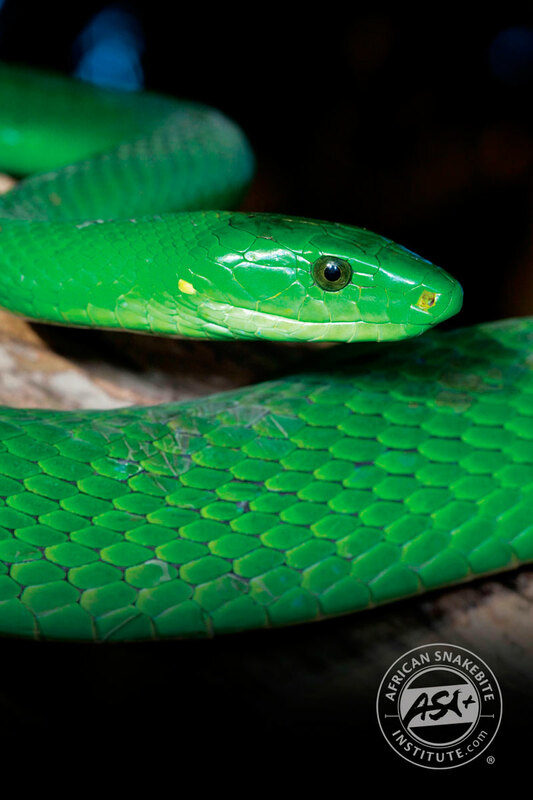 Map indicating the distribution of the Green Mamba (Dendroaspis angusticeps), within Southern Africa. 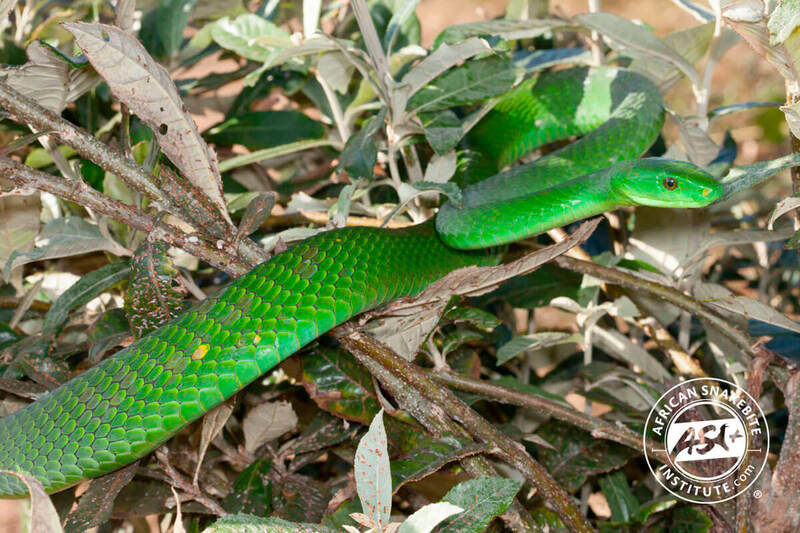 A bright green snake that inhabits coastal KZN and is usually only found within a few kilometres of the sea. 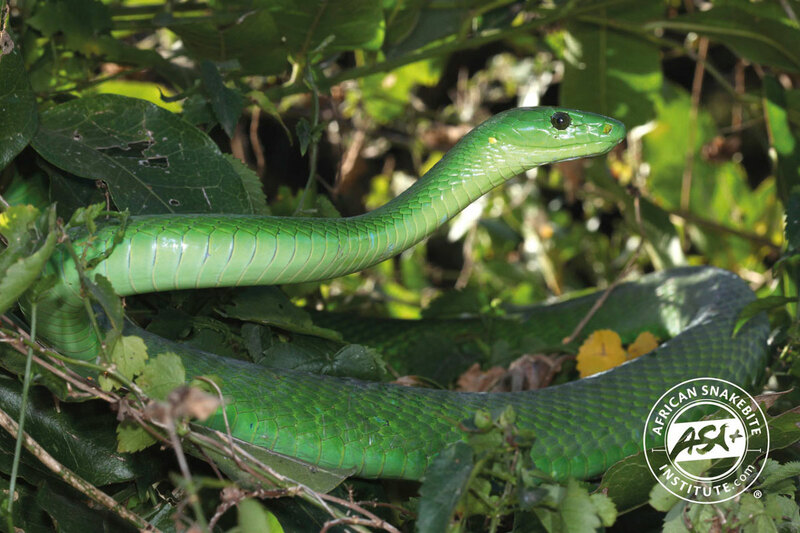 It is often confused with harmless green snakes of the genus Philothamnus and the green Boomslang. 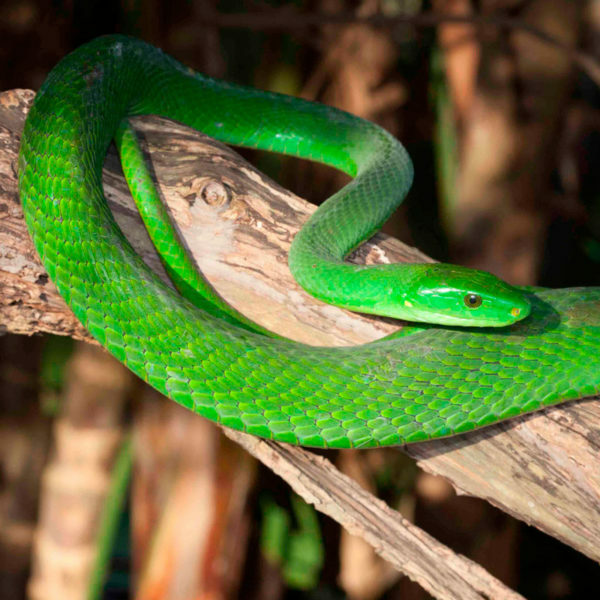 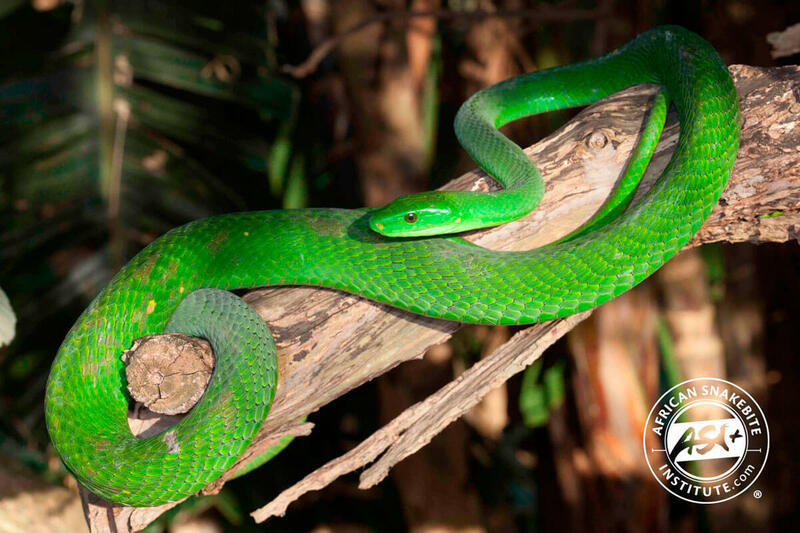 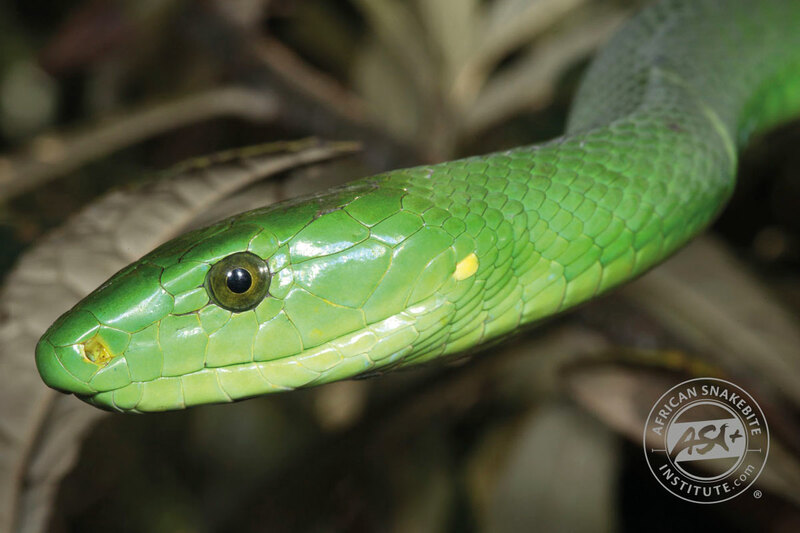 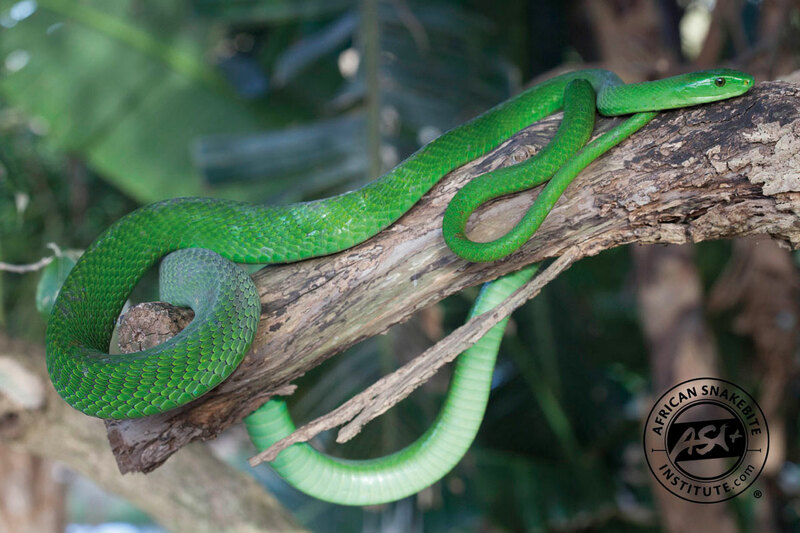 The Green Mamba spends most of its life in dense coastal vegetation where it hunts for tree-living mammals as well as birds during the day. 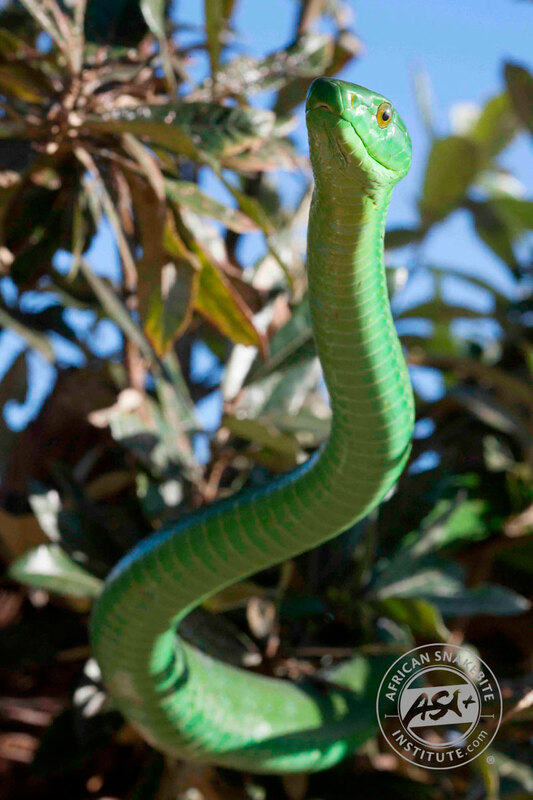 It occasionally ventures into suburban gardens and may seek shade in houses, especially if there are shrubs that grow close to an open window. 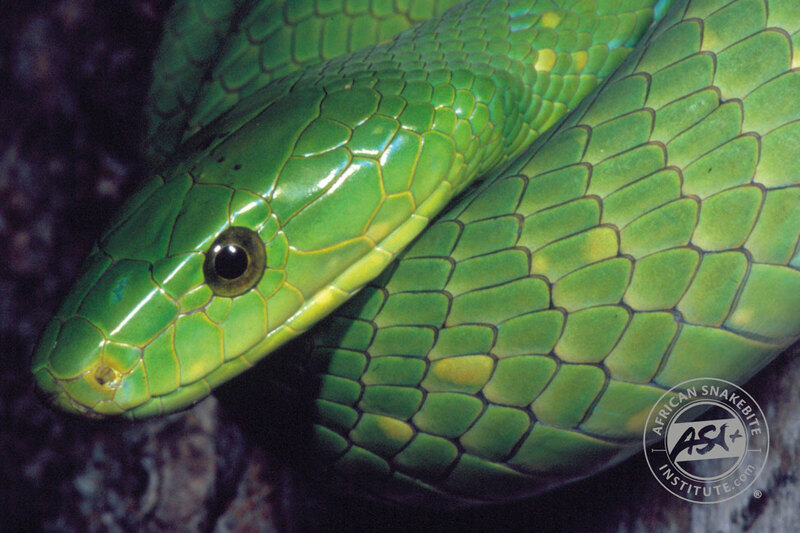 Its venom is potently neurotoxic but may also cause swelling. 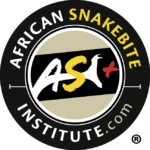 Antivenom is effective but bites quite rare. 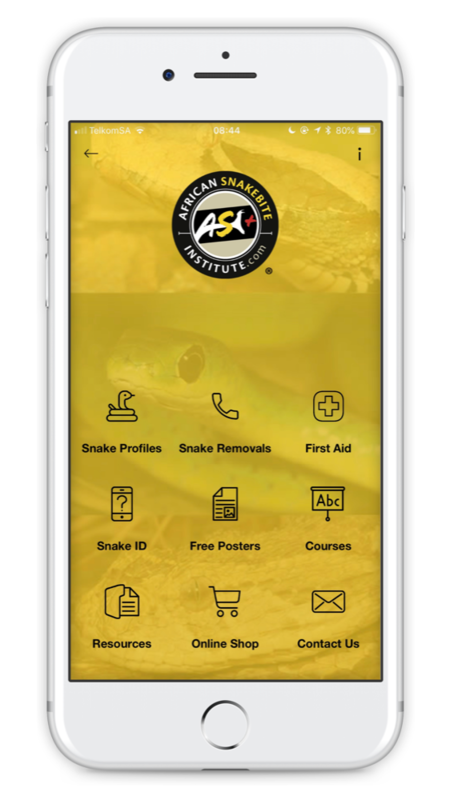 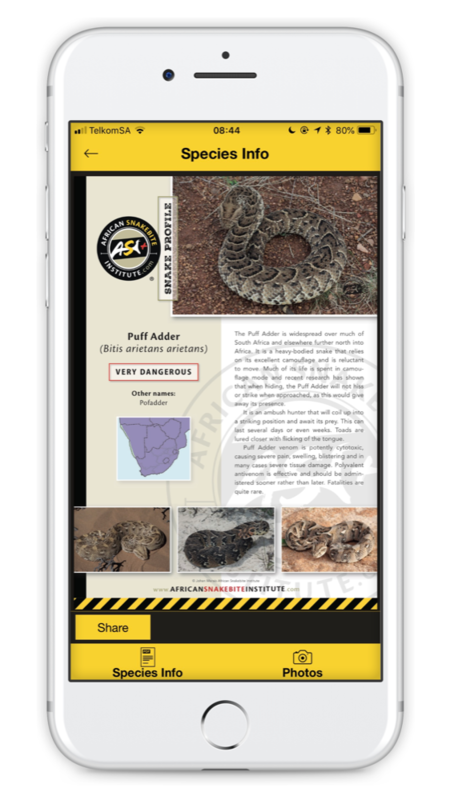 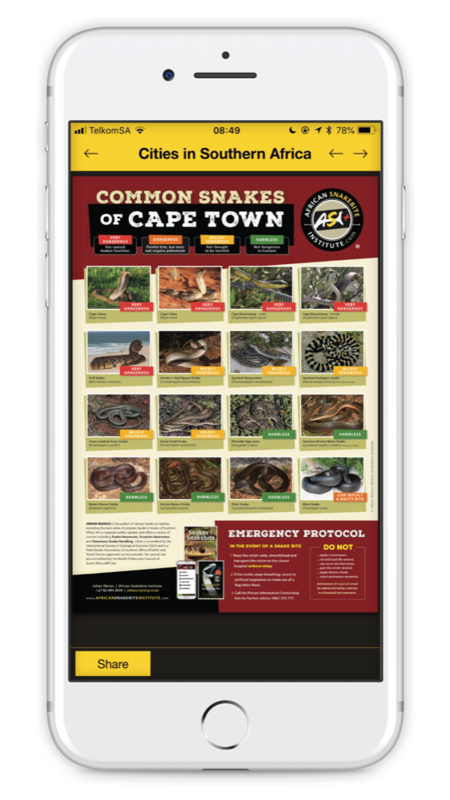 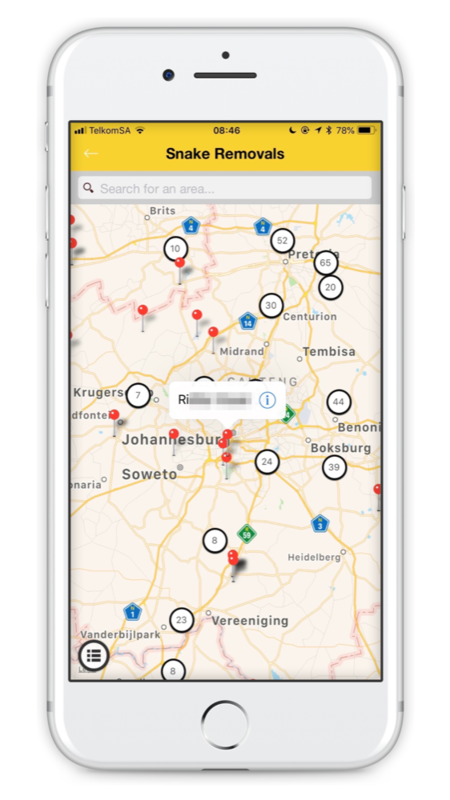 This snake does not occur in any of the other provinces other than KwaZulu-Natal and the extreme northeastern part of the Eastern Cape, nor does it occur in Swaziland or the Kruger National Park.